From the first season in 1996 to the present day, how many do you remember? 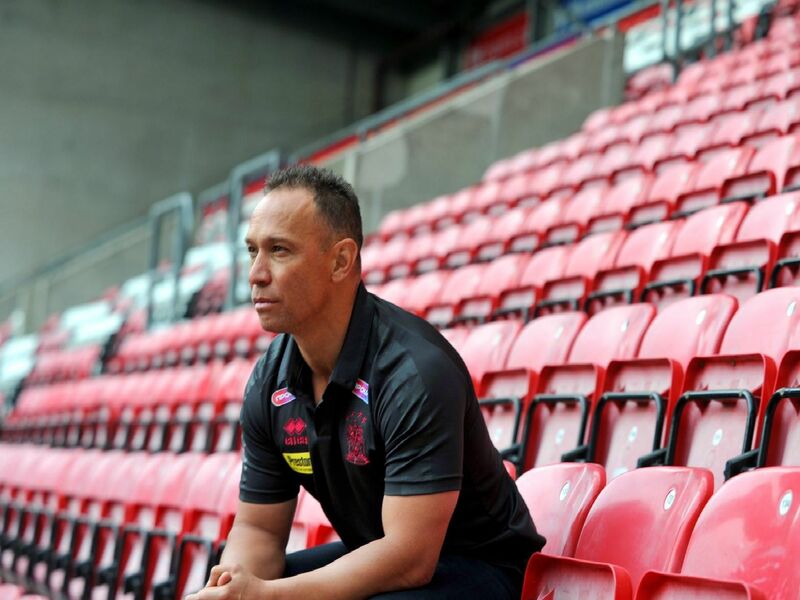 Betts helped Wigan win two World Club Challenges and appointed as head coach at Widnes Vikings in 2012 until 2018. Furner played for Wigan for two years, winning the Challenge Cup during his time. He is now Leeds Rhinos head coach.